This past Thursday night, August 28th, I was invited to attend a summer showcase put together by Anthony Scott DePerto of ANS Studios. I was told that Anthony does it all, and I witnessed that Thursday. He not only put the whole show together, he was all over. He was the photographer and made sure he captured the entire event. Back and forth trying to get every angle. I saw him several times pacing around Mexicali to ensure that everything was in place. 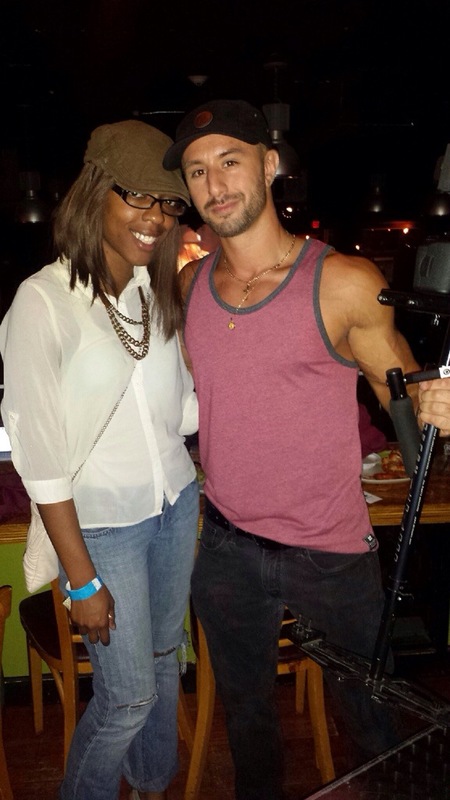 Anthony is the owner of ANS Studios, where he does audio, video, and photography work. ANS is a studio that many artists have utilized, since 2005, for the furtherance of their career. 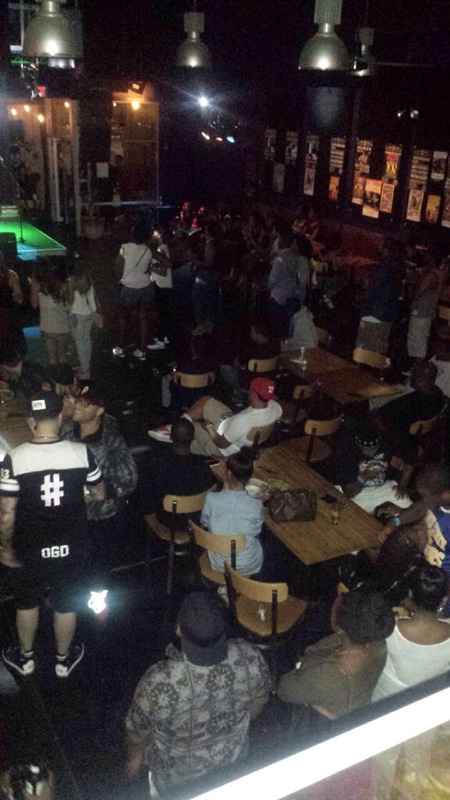 The showcase was held at Mexicali Live, on Queen Ann Rd. in Teaneck, NJ. Which had a nice chill vibe, nice seating space, dimmed lighting, and voluminous paintings on the walls. There was a main floor as well as an upper level and a DJ booth in the back close to the bar. The food and drinks were also great. This event was hosted by actor/comedian, Bill the Billionaire who kept the crowd laughing and engaged. 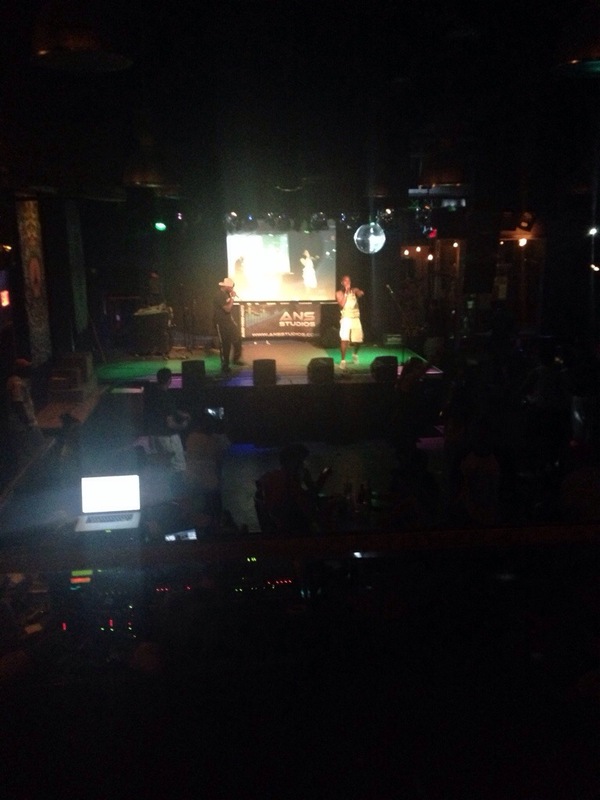 The purpose of the showcase was to give up and coming hip hop artists in New Jersey an opportunity to perform. 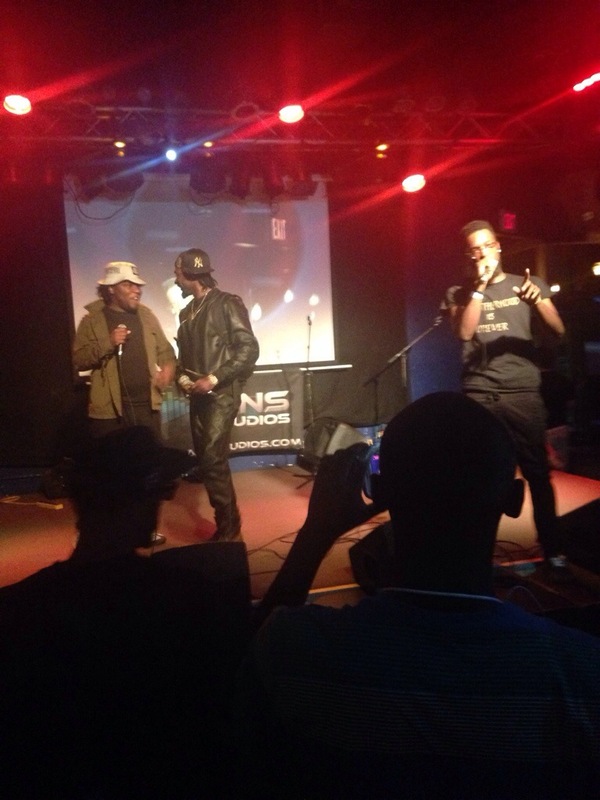 This gave them a platform to display their talents as well as build a larger audience. All the performers received a chance to show what they had and try to get the crowd rocking. The performers for the night were: Brotherhood, Rob Deech, Jusdollaz, Vers’tyle, IQ the Prodigy, OTO, Sean Preme, C-More Bucks, Cash Poe, Ramo, Guy, and T-Rell. 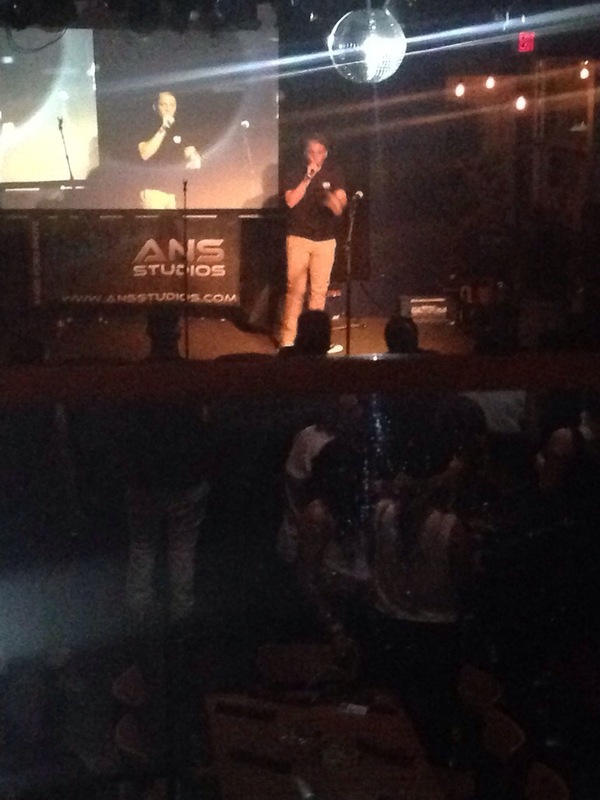 To find out more about ANS Studios and see what else they have up next, check out the website ansstudios.com and follow on Instagram @ansstudios.